The history of Corinthian Lodge may be properly traced to Warren Lodge #51 on October 8, 1850 when five members received a petition of resignation in order to organize a new lodge for which, on September 22, 1850 they had asked dispensation of Grand Master Charles Ohr. Accordingly under the dispensation the brothers assembled at the Masonic Hall on St. Paul Street in Baltimore Maryland, where they organized a new lodge on Ocobtober 9, 1850. Brother Daniel Piper P.S.G.W. was elected Worshipful Master. 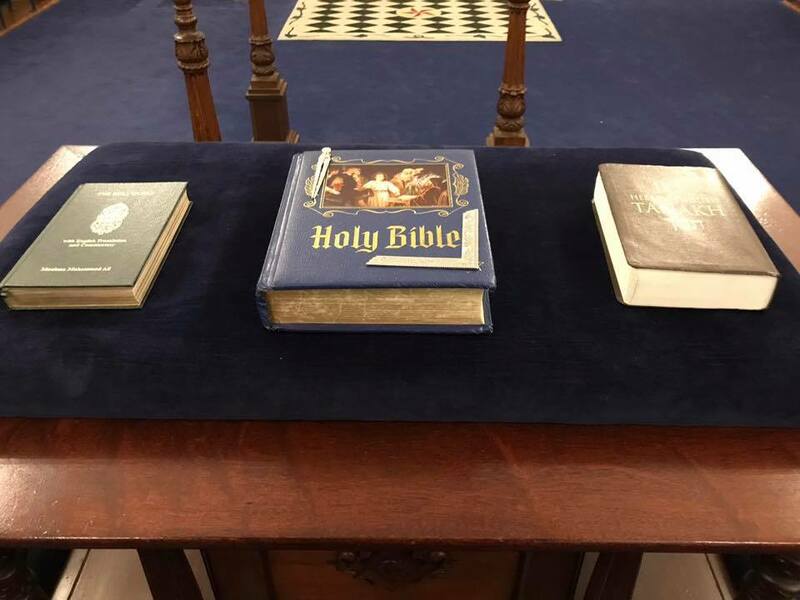 The new lodge adopted its bylaws and on November 18, 1850, at the annual meeting of the Grand Lodge of Maryland, submitted a petition for a charter which was granted and presented the following evening. December 27, 1850 the first petition for initiation in the history of the lodge was received. 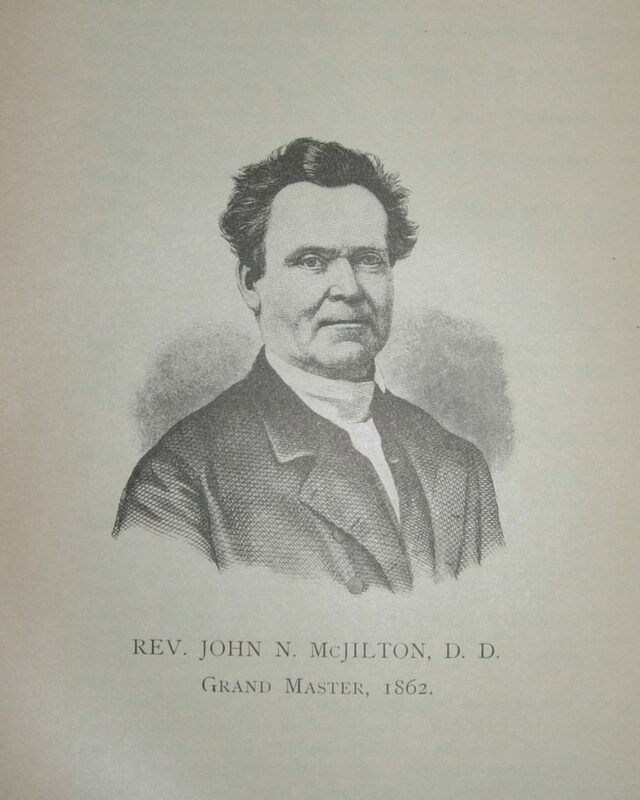 June 11, 1851 Brother John N McJilton was elected Worshipful Master. He was the founder of the Maryland Institution and was elected Most Worshipful Grand Master of Masons in Maryland on November 18, 1862. 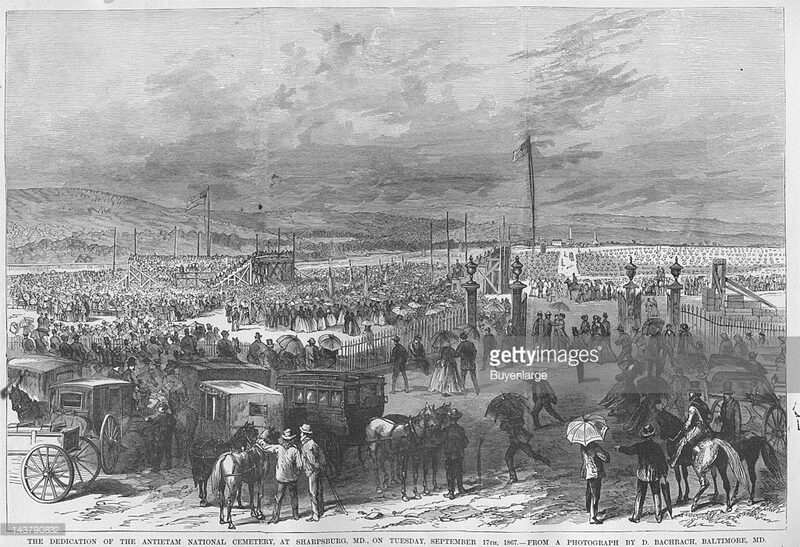 September 8, 1852 James McKenney petitioned Corinthian Lodge. He would later be elected Grand Master of Masons in Maryland in 1856. 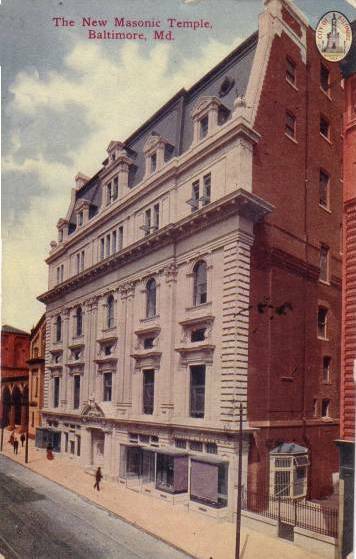 March 9, 1866 the lodge subscribed with 50 shares of stock for the erection of a new Masonic Temple on Charles Street. May 25 1866 Four Corinthian brothers were granted demits to assist in the organization of Pythagoras Lodge #123 which was chartered on may 14, 1866. November 20, 1867 the Lodge assisted in the laying of the cornerstone of the new Masonic Temple on Charles Street. September 13, 1867 the lodge participated in the dedication of the Antietam Battlefield Cemetery. 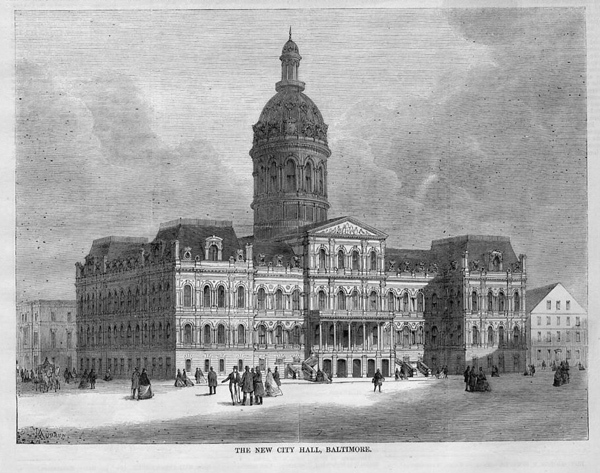 October 17, 1867 the lodge participated in the laying of the cornerstone of the new Baltimore City Hall at Fayette and Lexington Streets. June 25, 1869 the Lodge held its first meeting in the new Temple on Charles Street. 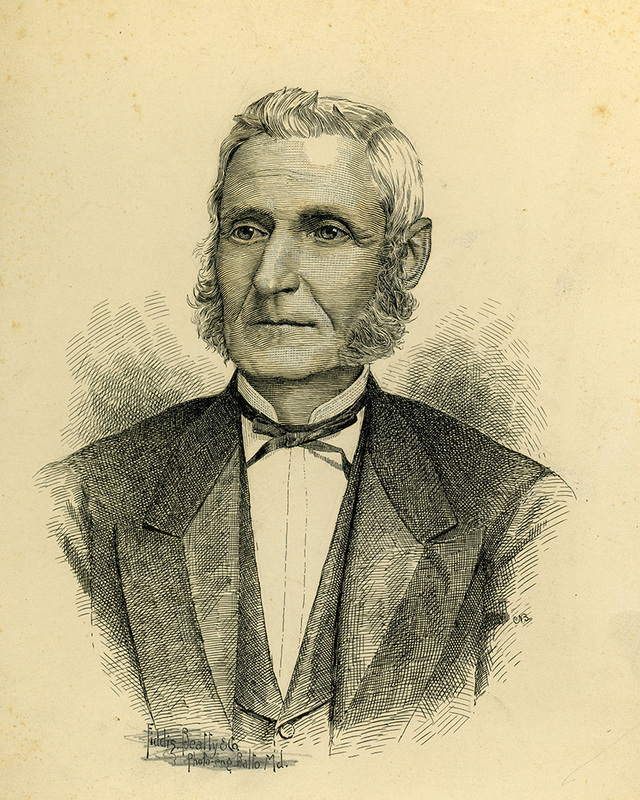 January 28, 1870 Brother John Kirwin and seven other brothers were granted demits to assist in the organization of Mount Vernon Lodge #151. Brother Kirwin would become their first Worshipful Master. November 19, 1875 the lodge celebrated its 25th anniversary with a “social reunion”. May 12, 1887 Corinthian lodge marched in the parade celebrating the centennial of the Grand Lodge of Maryland. December 25, 1890 The Lodge loses many valuable records when the Masonic Temple is destroyed by fire. Corinthian Lodge would temporarily meet in the old U.S. Court House at Fayette and North Street. The lodge would resume their meetings on Charles Street after the Second Masonic Temple was restored on the same site of the original temple. November 22, 1900 The members celebrated the 50th anniversary of the lodge. 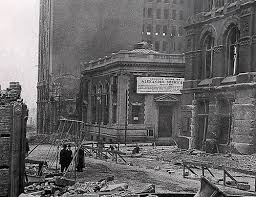 February 12, 1908 The Masonic Temple is destroyed a second time by fire. Corinthian Lodge would meet in various locations until the new Temple was completed in November 1909. 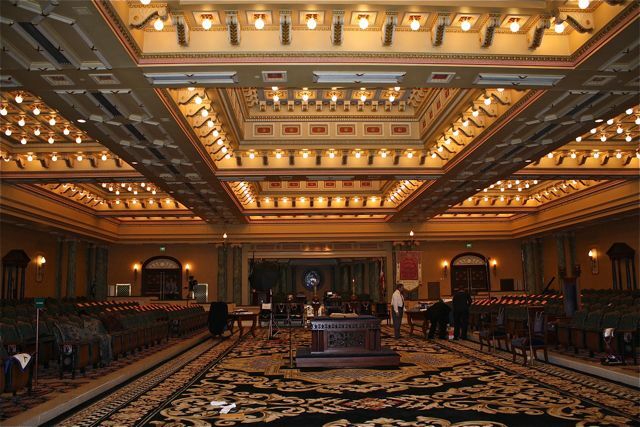 February 14, 1912 Corinthian Lodge proposes meeting on the second and fourth Fridays of the month in the Roman Room of the new Masonic Temple. This was adopted on February 28, 1912. The lodge would continue meeting there for the next 84 years. November 27, 1925 The brethren celebrated the lodges 75th anniversary. November 1950 The lodge celebrated it’s 100th anniversary with a grand event. 1982 The lodge grows in size when Kedron Lodge #148 merged with Corinthian #93. 1996 Corinthian Lodge #93 ended it’s 146 year history in Baltimore when the Grand Lodge of Maryland moved to Cockeysville. Corinthian would relocate to Cockeysville and meet in the new Grand Lodge building. 1997 Corinthian Lodge expanded it’s membership again when Maryland Lodge #120 decided to merge with Corinthian. 2000 The lodge ushered in it’s 150th year with an anniversary celebration. 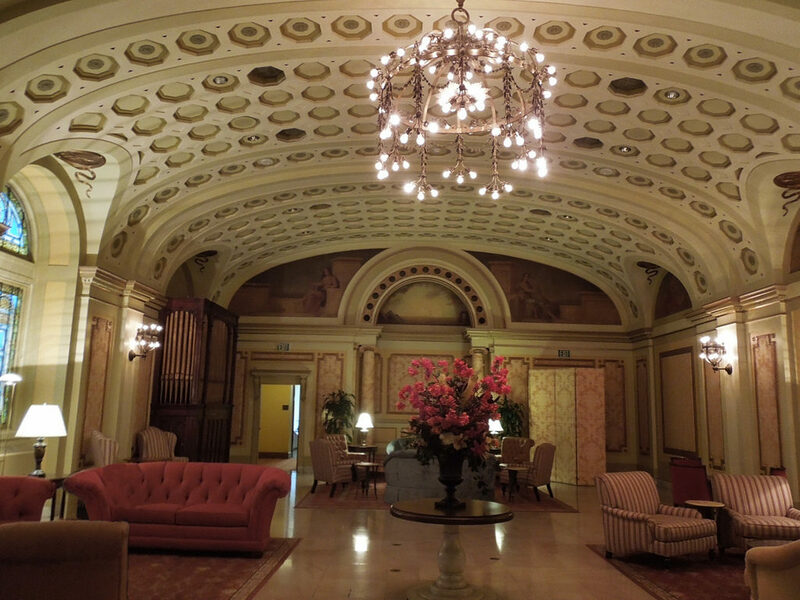 2001 Corinthian Lodge proposes moving it’s meetings to the Mt. Moriah Masonic Temple in Towson, Maryland. The proposal was adopted. 2010 The lodge celebrated it’s 160th anniversary. April 2011 Corinthian Lodge participated in the first “Masonic open house” in Maryland history. 2016 – The lodge changed it’s regular meeting schedule to the 1st and 4th Wednesday of the month. 2017 – Corinthian 93 initiates a class of 5 brothers including men of Muslim,Jewish and Christian faith.